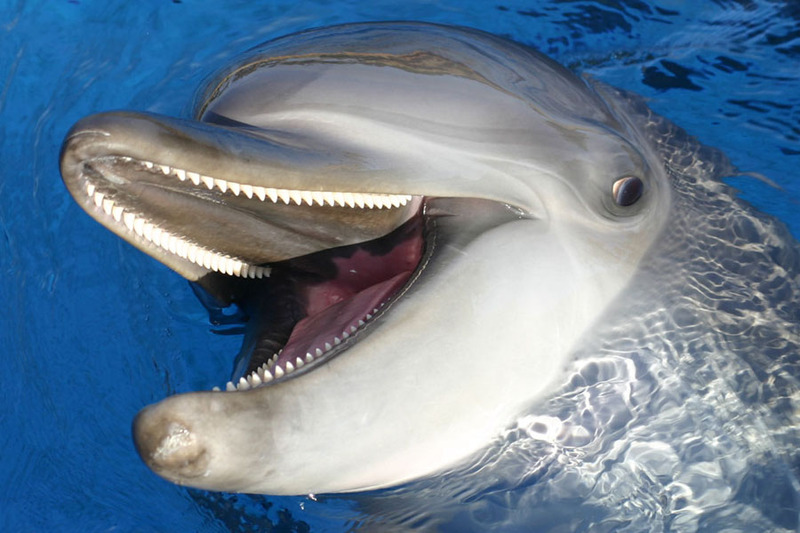 Is an Indian Ocean bottlenose dolphin. She is an excellent mother as she always keeps a watchful eye while allowing her calf to explore, learn and gain confidence. She has freckles on her tummy which make her easy to identify. Weighs around 490kg and he is 3.65m long. 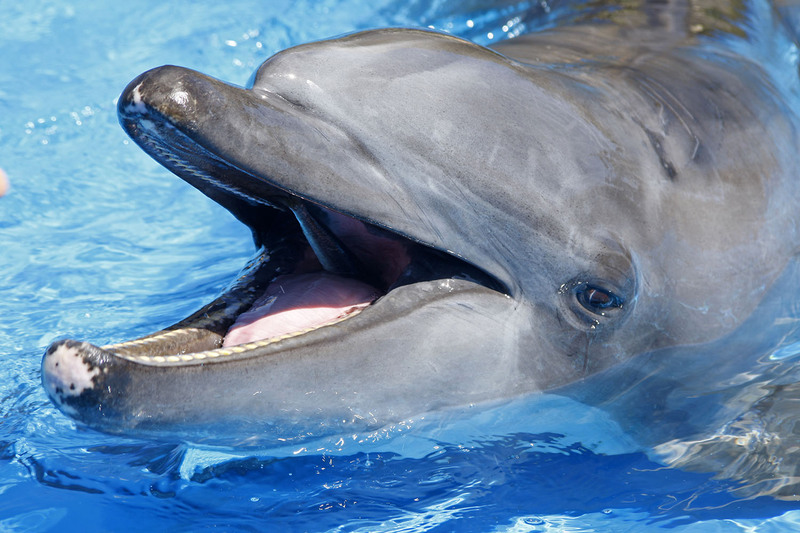 He is father to seven of the nine dolphins born at uShaka Sea World and grandfather to one. He is a true ocean ambassador and has, since 1976, helped us share a message of conservation in a way that no human could. He has an energy and presence that is remarkable. 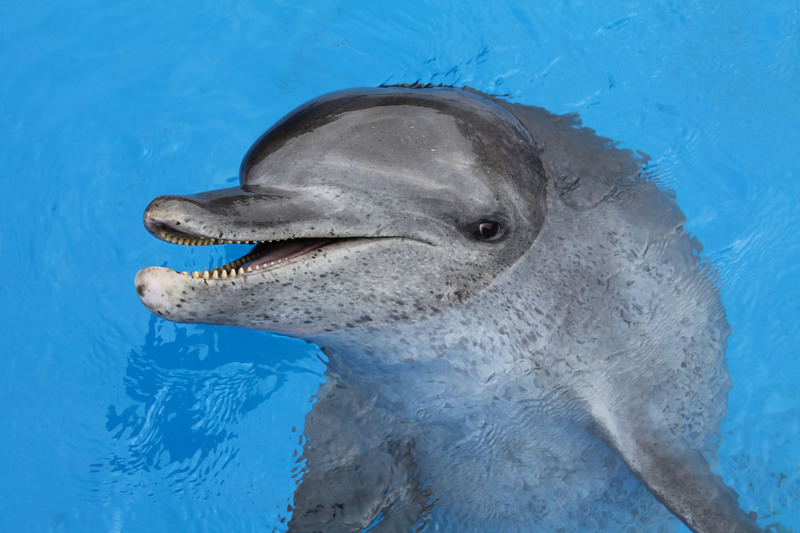 Is the youngest male at uShaka Sea World, born on 22 May 2004. He has a gentle and trusting nature and lives with two older males. 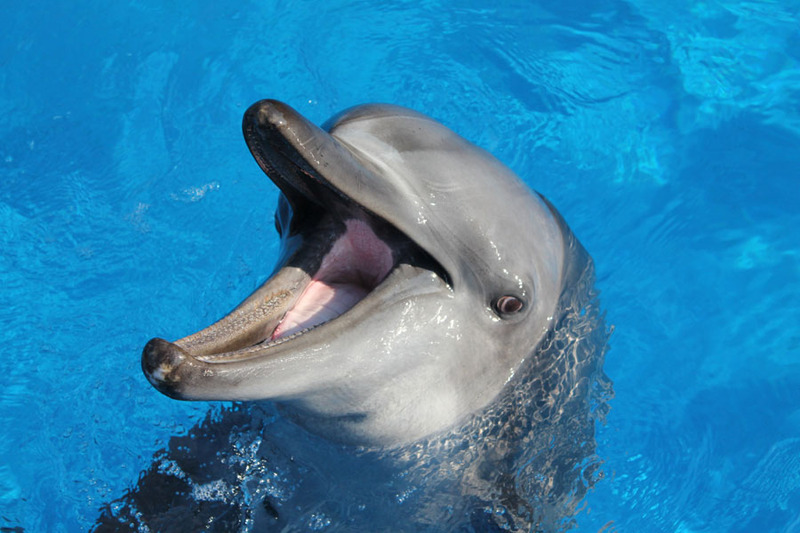 He often gets up to mischief with his older brother Khwezi and is known to enthusiastically swim off to show the trainers something his brothers have taught him. 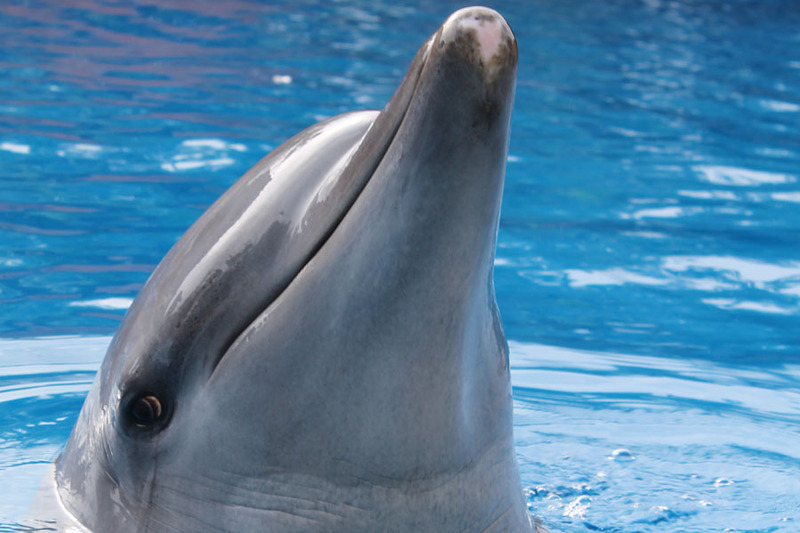 Is a pure-bred female Atlantic Ocean bottlenose dolphin. A marking that is specific to this sub-species is the dark stripe down her back. She loves her toys and doesn’t like to share them. 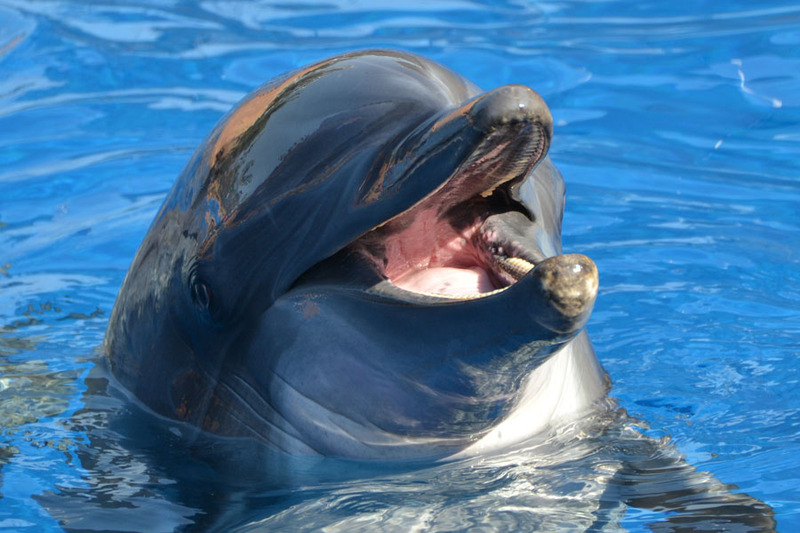 Is the first-born dolphin at uShaka Sea World. He is well known for mimicking one of our safety alarms. He always lets the trainers know that it is time for attention by singing to them. 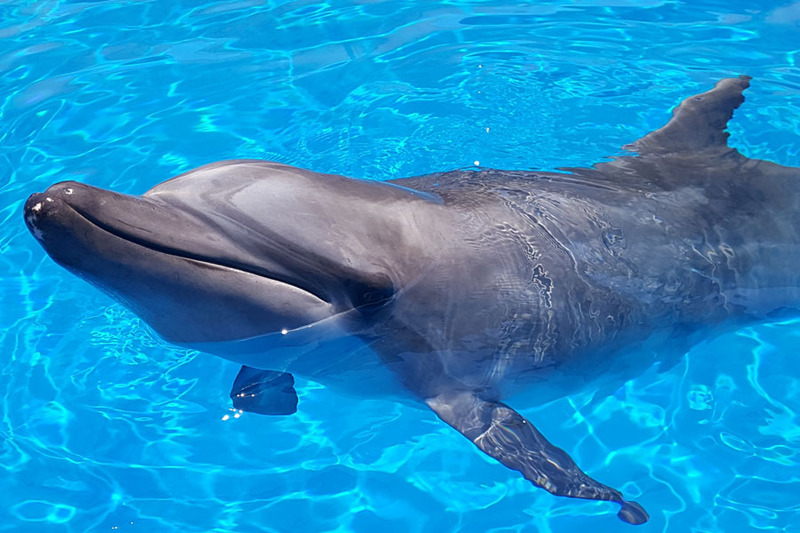 Loves solo attention and is always interested in what the trainers are doing, even when they are scrubbing the pools or eating their lunch. Is one of the youngsters at uShaka Sea World. She was born on 25 November 2008. She is learning very quickly and loves to play. Her favourite activity at the moment is to stick her tongue out at people who walk past and her favourite toy is a blue-and-white basketball. 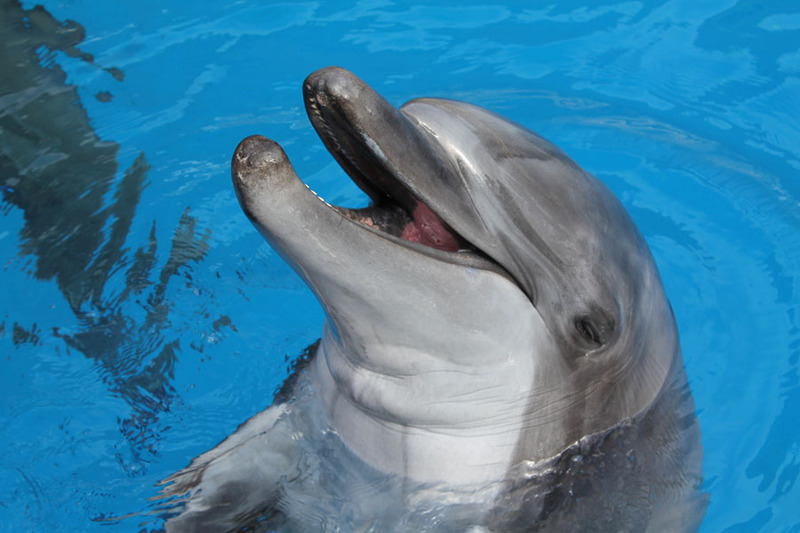 Is a very excitable dolphin. He loves to get things right in training and loves to show off. 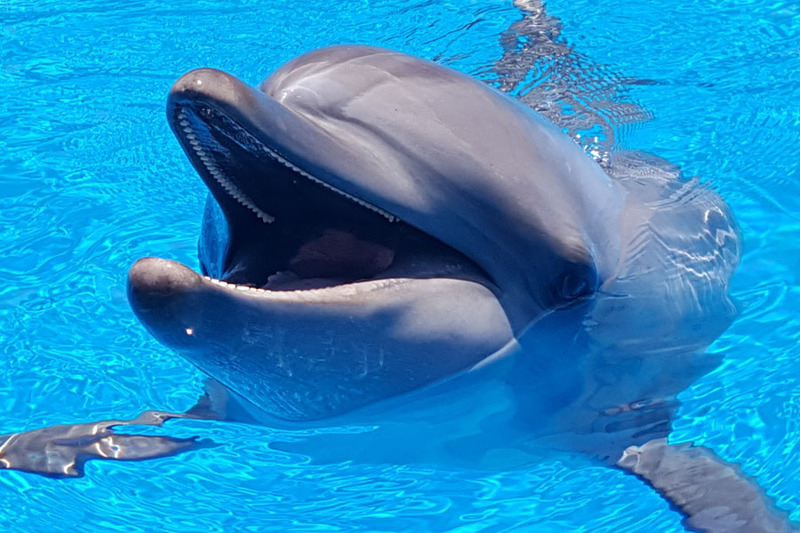 He is very gentle with the trainers yet is sure to demonstrate his dominance by breaching when interacting with the male dolphins in his group. Is the oldest in the female group and her birthday is 23 May 1993. She is a perfectionist and likes to put extra effort into her training sessions. 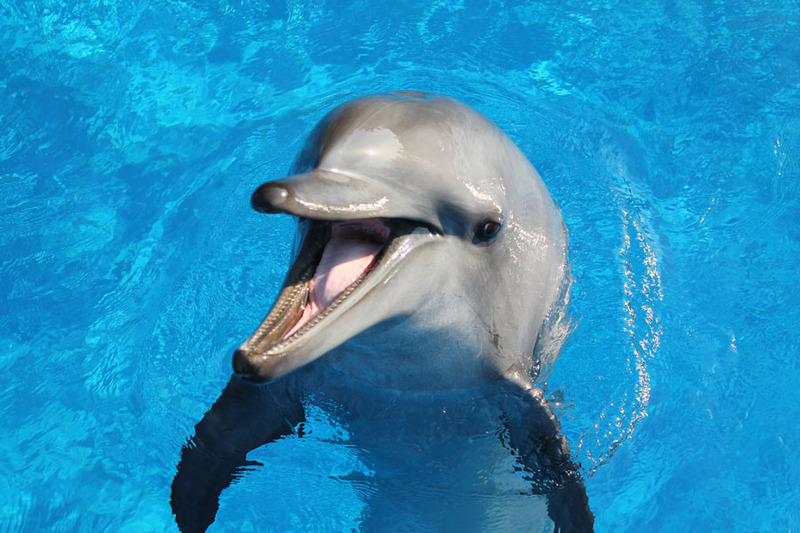 Is a very energetic dolphin and her enthusiasm never wanes. She loves to learn and is quick to pick up new things, which keeps the trainers on their toes.